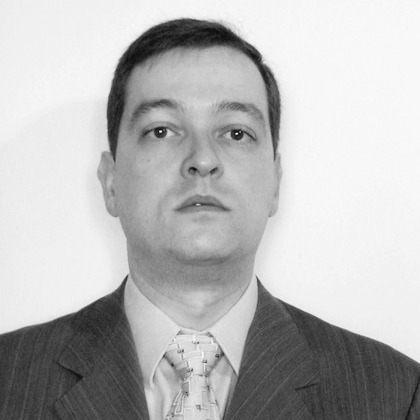 Luis Guilherme Fernandes has more than 20 years of international experience in South America and Europe. Over the years, he has acquired a sound expertise in Engineering and Finance through executive positions searches for some of the major companies in the Automotive and Industrial sectors. He joined Alexander Hughes in 2016 to strengthen the leadership and the presence of the group in Brazil and the South American region. Prior joining the company, he was with Pitney Bowes, acting as CFO for Latin America and CTO for Brazil. He hold a Master’s degree in Mechanical Engineering (Mackenzie University – Brazil) and a Master in Business Administration (University of Toronto – Canada).